'Avengers: End Game': Mark Ruffalo missing his hulk? New Delhi [India] Mar 18 (ANI): It seems like Mark Ruffalo didn't get the memo. The 'Avengers' actor didn't even give time for fans to speculate the reason behind him not being portrayed as his superhero alter ego Hulk in the 'Avengers: End Game' poster, before pointing it out himself with the help of a hilarious meme. Taking a jibe at himself, the actor posted a meme on his Instagram account where he clubbed a close-up shot of himself from the upcoming ‘Avengers’ film poster with the original poster. 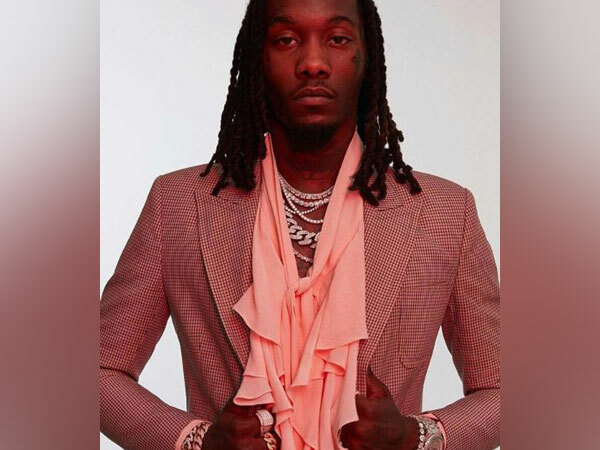 Above the two photos, a caption reads "when nobody tells you it's a costume party", referring to him being the only superhero in the poster posing without his costume. 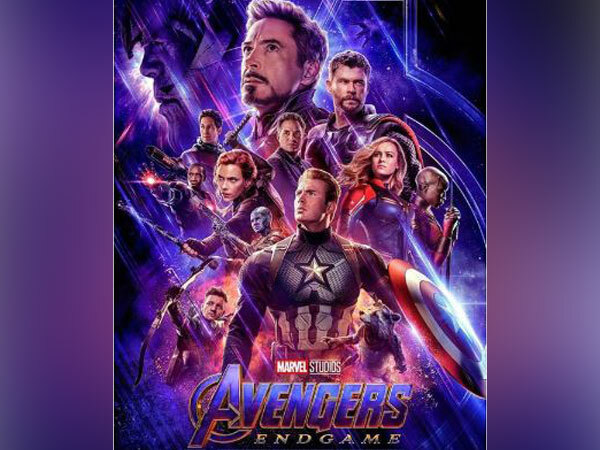 This is not the first time that the ‘Avengers: End Game’ poster has come under the limelight following its release on Friday. Previously, Marvel received criticism from the fans, due to the omission of ‘Black Panther’ actor Danai Gurira’s name from the credits at the top of the poster. ‘Endgame’ also marks the final film within the Marvel Cinematic Universe's current generation, which comprises 22 films, including 'Spider-Man: Homecoming' and recently released Captain Marvel. It will also be the last Marvel movie for some of the key characters, including Chris Evans’s Captain America.